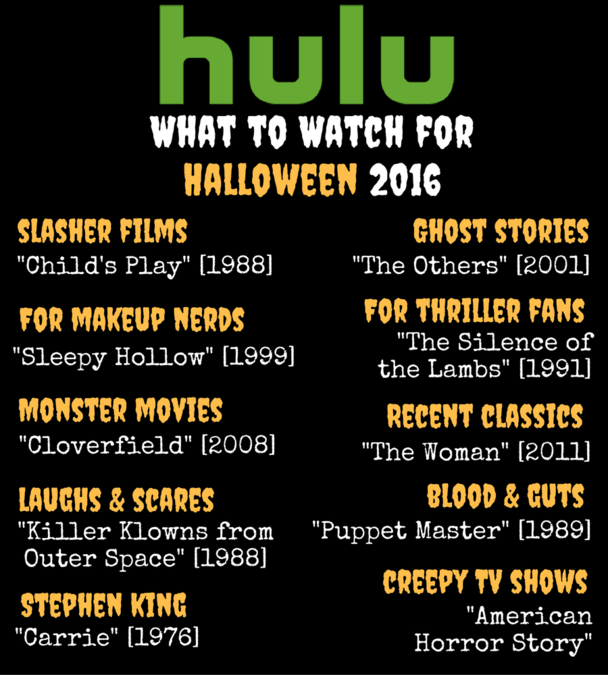 Wondering what to watch this Halloween? We've made it easy for you. 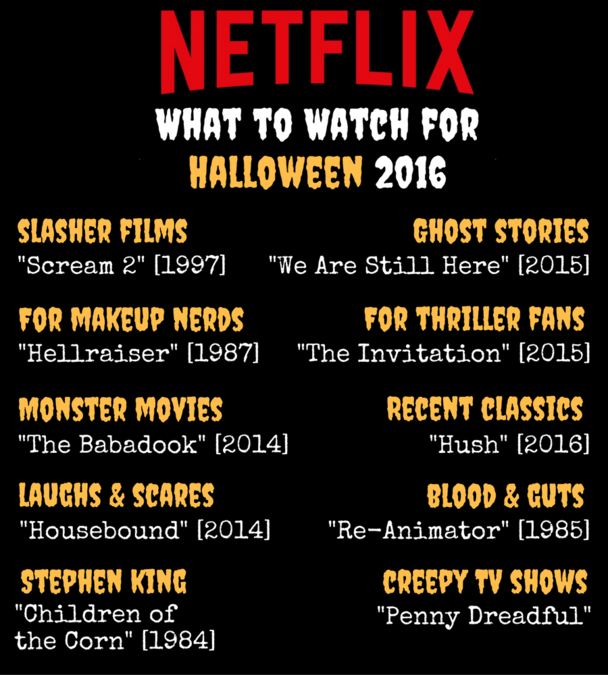 No matter which type of horror movie you like — killers, ghosts, monsters or maybe something slightly silly — there are solid picks streaming now on Netflix, Hulu and Amazon. 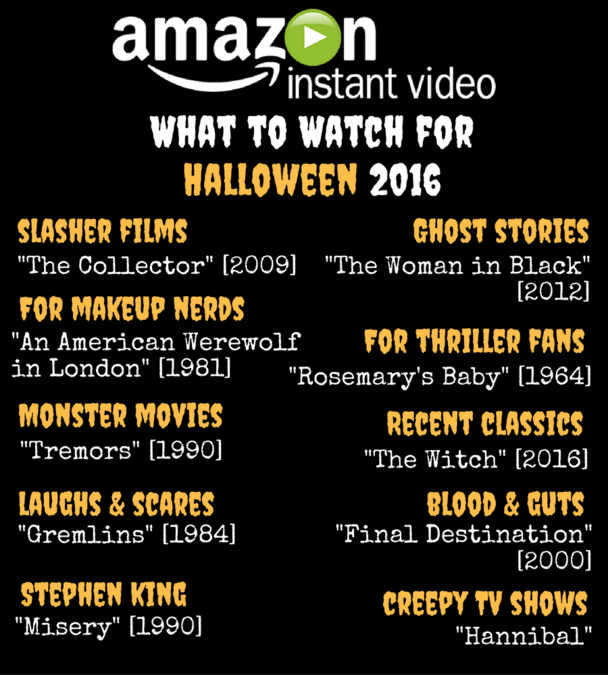 See our picks for each streaming service below.